Sometimes the Stars: An alternative to candles? I love nice smelling stuff as much as the next person, but is it just me, or do you need to have a candle burning in every room of your house just to get the scent throughout? No matter how cheap or expensive the candles are, I just can't get the scent to travel... Until now. 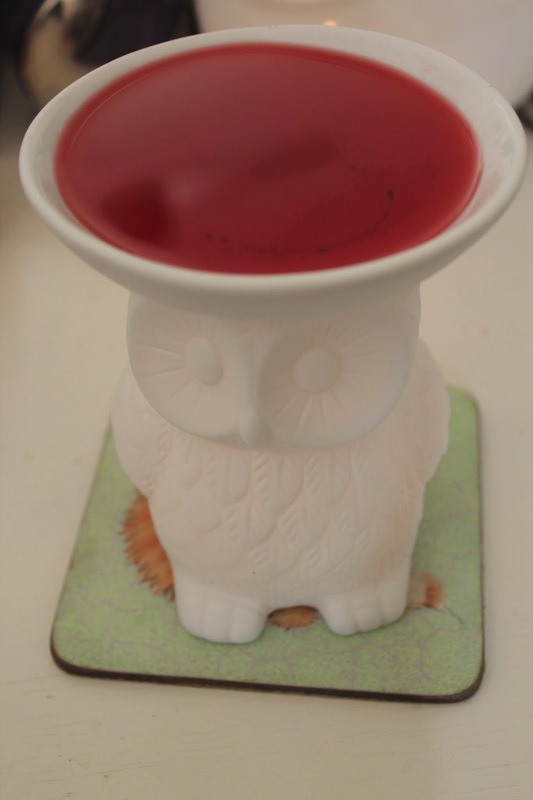 Wax or oil burners are ceramic models that have a dish-like shape on the top, and are hollow. Basically, you light a tea light and put it in the hollow part, and put a scented 'melt' in the hollow dish to melt down and release fragrance. The melts (I use this brand), can be burned over and over again (or until you get sick of the scent). So there's no need to constantly buy large candles, (only tealights - which are much cheaper - are required). Also the scent pay off of the soy melts is amazing, and depending on the fragrance you choose, your whole house can end up smelling lovely. 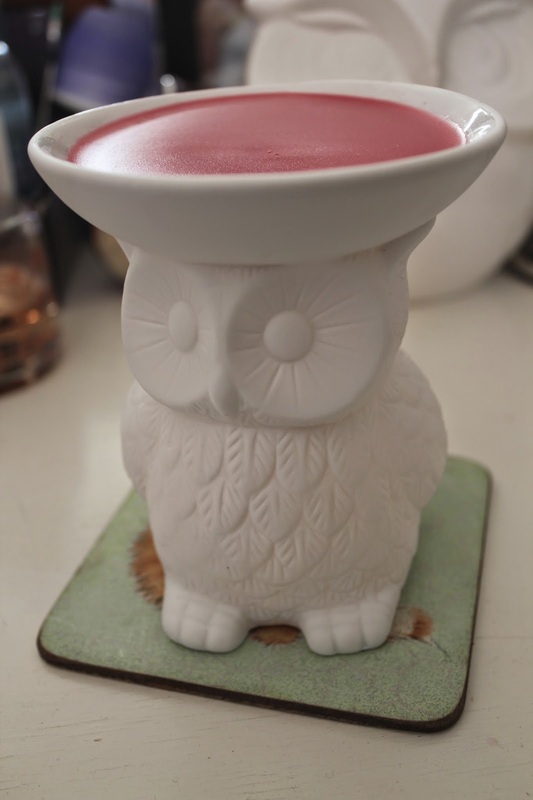 Soy wax is an economical way to go because it is a renewable source, unlike in traditional candles. not in Ballarat or Malvern, Dusk has a good range of burners and melts, and so does Elume. With scents like cinnamon (my favourite! ), cranberry, chai tea, beach crush and lemon myrtle, the choices are endless. What do you think? Will you trade in your candles for a wax burner? I've never seen anything like it before. 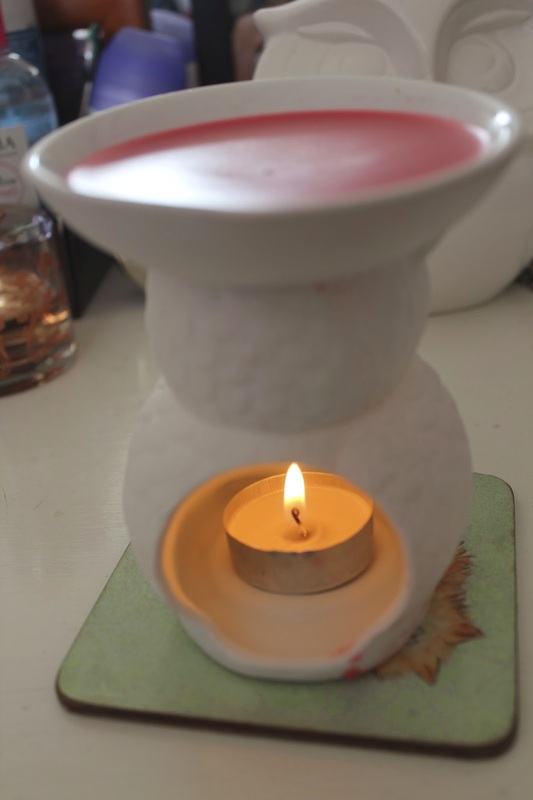 I love burners, I think they are a great alternative to candles, I bought my mum one last Christmas. Your owl one is so adorable! That song that you can't get out of your head #1. Getting deep up in here #1.